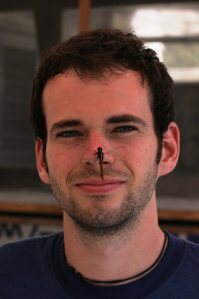 Lawrence Ball is a wildlife biologist and an expert on dragonflies. 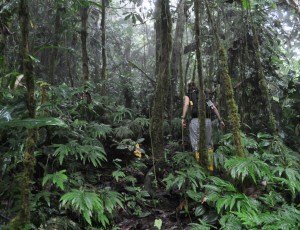 Here he describes his fieldwork in the Peruvian amazon rainforest. 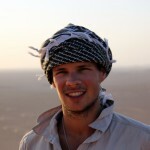 Bio: Lawrence Ball is a conservation biologist currently studying for a Masters in Conservation Science and Policy at the University of Exeter. He has been involved in expeditions and field research in Madagascar, the Peruvian Amazon, Oman, Kenya and Subarctic Finland. 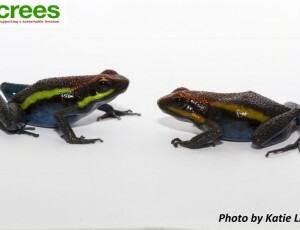 His interests lie in management and policy surrounding conservation and development projects. 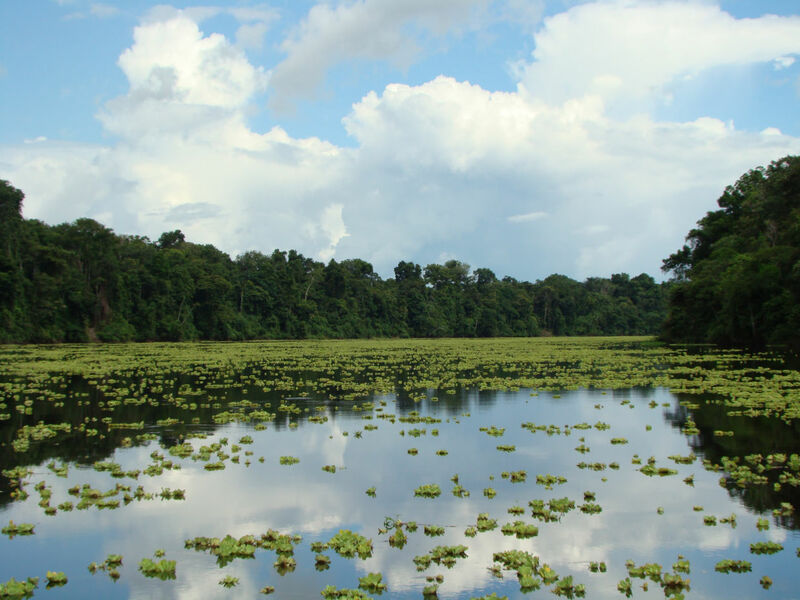 In the Amazon, I was based on a research vessel studying dragonflies in the heart of Pacaya Samiria National Reserve, Peru. 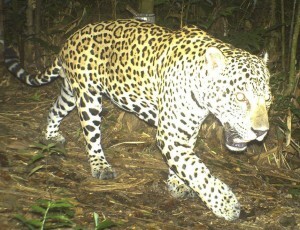 Working across a variety of rainforest habitat types in the northern and southern forests of the Samiria River, close to the Samiria-Yanayacu Grande confluence. My research investigated the reasons behind the distribution of dragonfly species across varying habitat types by identifying habitat preferences and investigating life strategies. 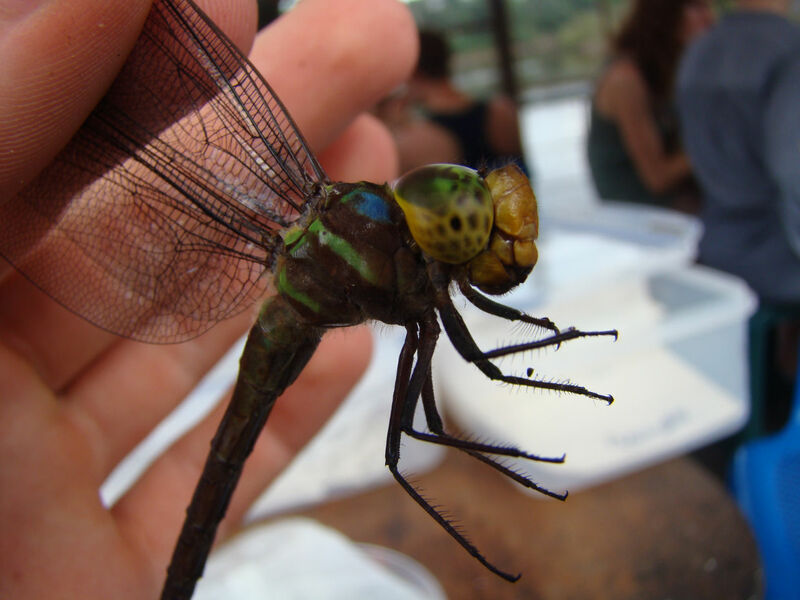 This work helps to understand the link between dragonflies and their preferred habitats. The knowledge gained from these studies is valuable for assisting conservation efforts; especially with regards to the formation of protected areas and the restoration of habitats for dragonfly communities. As more information is revealed, dragonflies become increasingly more fascinating and the realisation of their value to ecosystems and to humankind, ever clearer. The presence of larvae and adult dragonflies at aquatic habitats can indicate the health of the ecosystem. In most cases the higher the diversity of dragonfly species, the healthier the aquatic habitat. Dragonflies prey on mosquitoes during many stages of their life cycle and there is no doubt that they have saved human lives from diseases such as malaria and dengue fever in tropical countries. It is important that research into Odonata species’ habitat preferences is undertaken. So, I hope that dragonflies can become iconic, representing the insects in aquatic realms, as butterflies do on land. 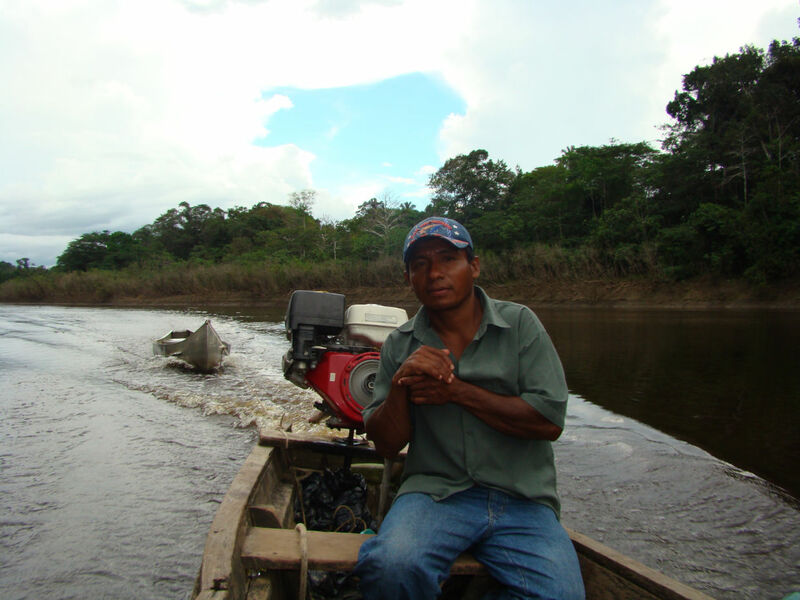 ABOVE: The rich rivers of the Peruvian Amazon. "I also got bitten by a piranha, and a spider which swelled my forehead up to make me look like someone from Star Trek!" As in any unfamiliar, biodiverse or challenging landscape I relish the unexpected. 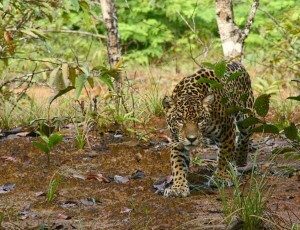 In the Amazon jungle there is plenty to keep me occupied; in the trees, on land or in the water. I was lucky enough to be living aboard a research vessel, the Lobo De Rio, working alongside a research team undertaking a wide variety of studies. 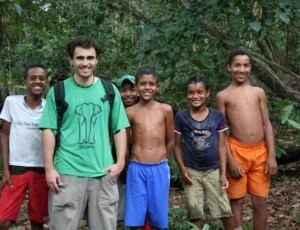 I was able to tag along on many of their surveys and experience a whole mixture of wildlife encounters. The highlight for me was spending over an hour paddling in a canoe alongside a family of Giant River Otters. 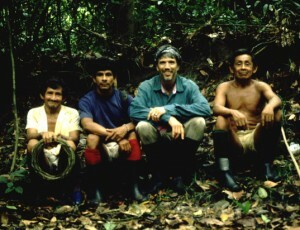 TOP: Lawrence and his guide heading out for fieldwork in a dugout canoe. MIDDLE LEFT: Lawrence with a freshly caught Giant helecopter damselfly (Mecistogaster linearis) (more on Lawrence’s blog). MIDDLE RIGHT: Lawrence with a large dragonfly. BOTTOM LEFT: Heading for a field site. 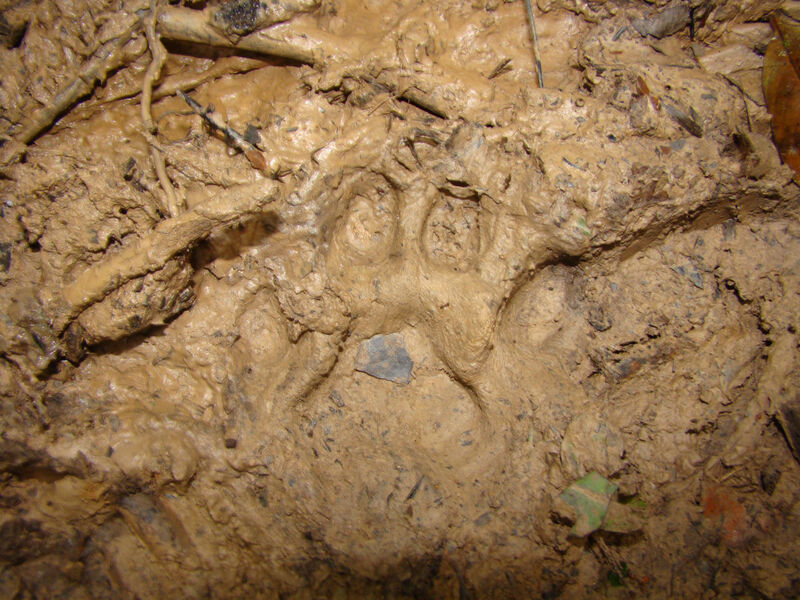 BOTTOM RIGHT: Not alone in the forest – the paw print of a Jaguar.  All images copyright Lawrence Ball, and may not be reproduced without his permission. Living aboard a research vessel provided a certain luxury, however, sleeping on the top bunk in a tiny cabin with metal walls did mean you woke up soaked in sweat every morning. And getting to sleep in these conditions harassed by mosquitoes isn’t the easiest. 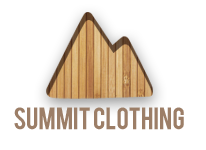 In the forest tiny stinging red ants will get under your clothes within seconds of making contact with some of the trees they inhabit. I also got bitten by a piranha, and a spider which swelled my forehead up to make me look like someone from Star Trek! These caused no more than a little discomfort though. 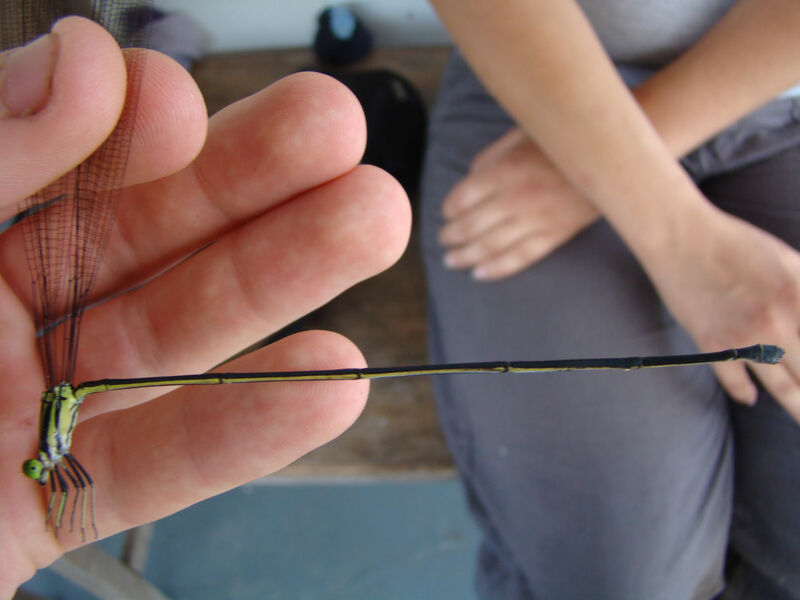 One of the most difficult aspects of my research was netting for dragonflies balancing on the front of a catamaran style raft constructed of two dug-out canoes lashed together with branches and rainforest twine. While my Peruvian assistant paddled from the back. 1) Use DEET several times a day – I call it a DEET shower, all over the face as well. 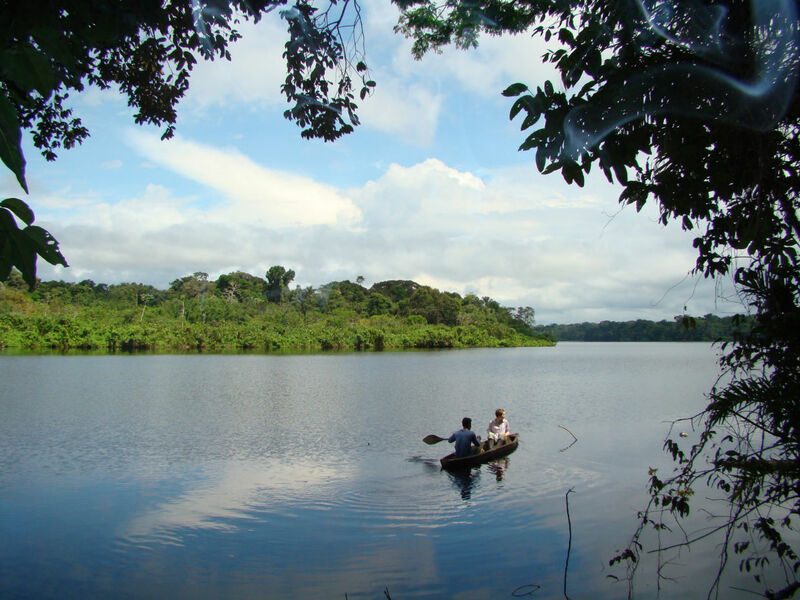 2) Avoid swimming in the Amazon – the only time I did I felt fish nibbling my feet! 3) Embrace the unexpected – in such a stunningly complex and diverse environment you may see or experience completely unique, exciting or horrifying events on a daily basis. Embrace them.